Demand for the Heritage Centre commemorative concert was so high that the venue had to be moved to the larger Victoria Hall. 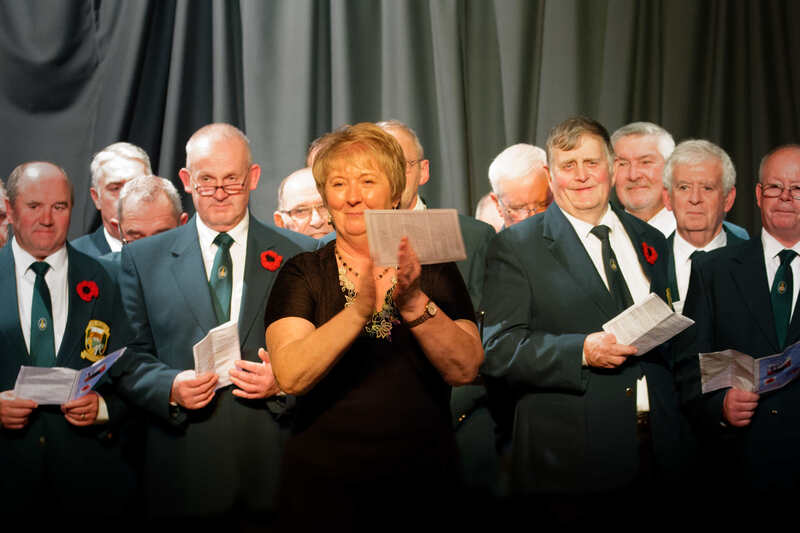 A full crowd enjoyed an evening of music featuring the Llandovery Male Voice Choir as well as a range of local musical talent. 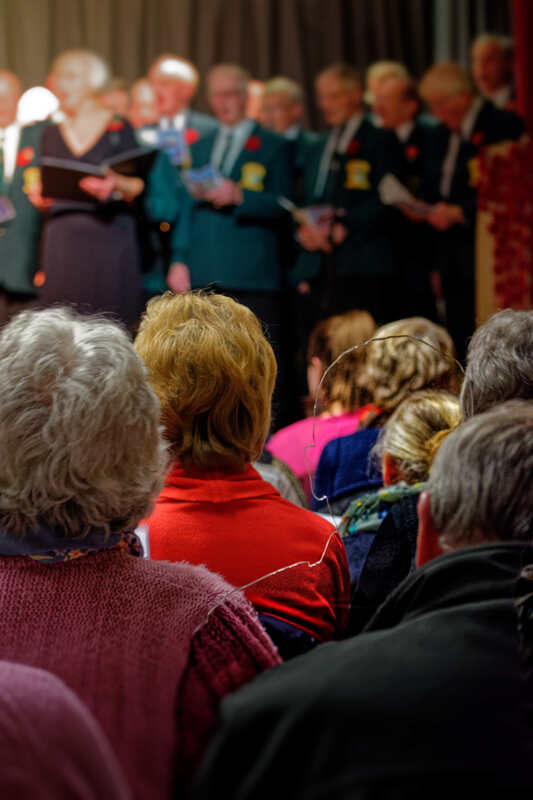 Llandovery Male Voice ChoirAmong the crowd sat silent figures representing those who lost their lives during the Great War and subsequent conflicts. 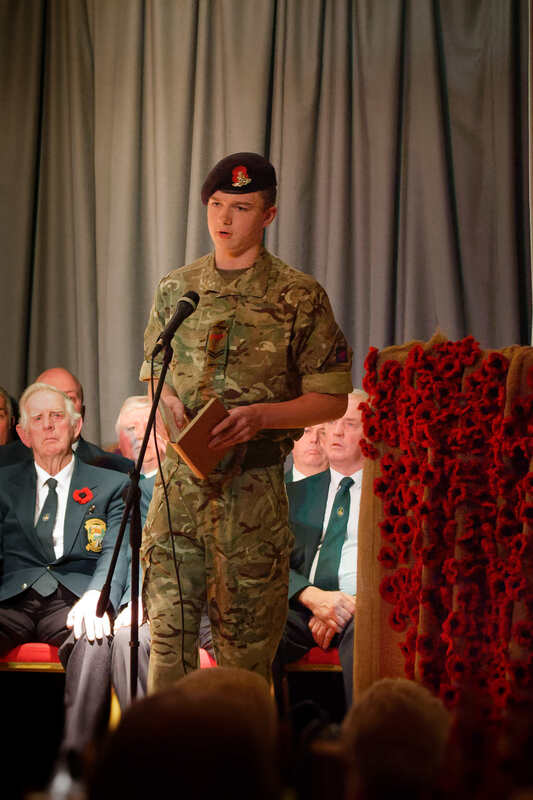 The event was a great success and a fitting tribute to the many soldiers who served overseas and those who stayed at home.